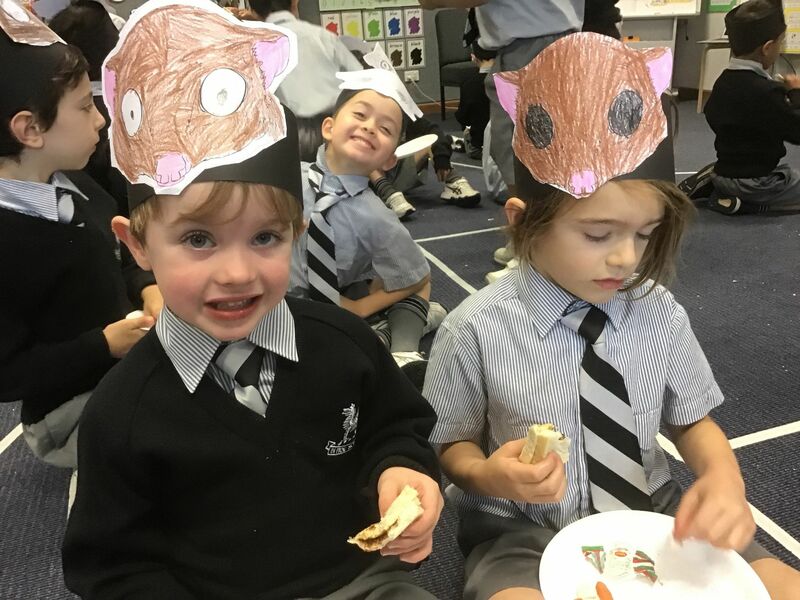 Last week, Kindergarten and Year One had the pleasure of attending a live performance of Mem Fox’s picture book Possum Magic. 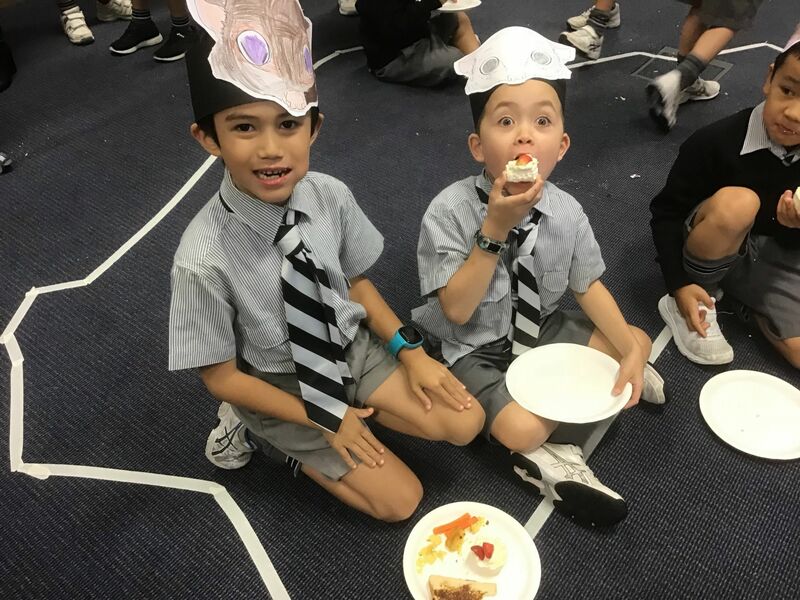 In the lead up to the performance, the boys engaged in a range of activities that allowed them to deepen their understanding of the text and its characters and expand their experiences and vocabulary. 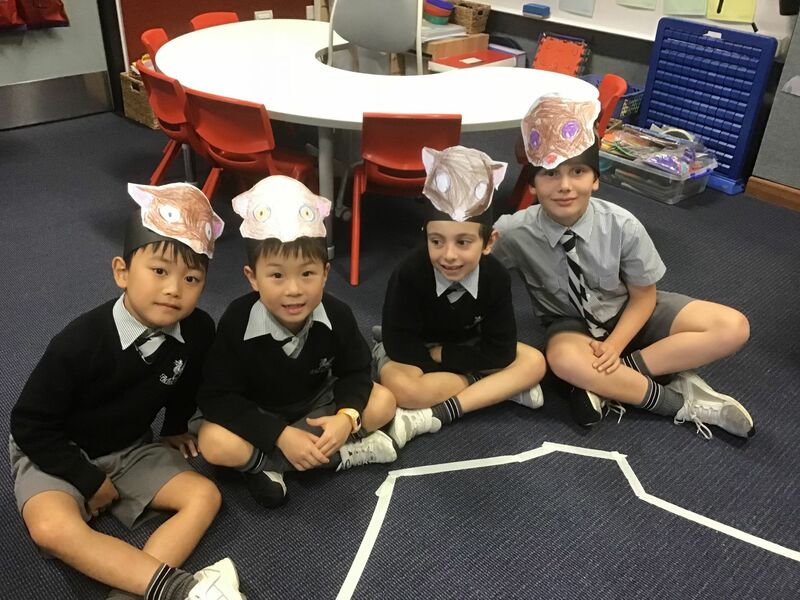 In both classes, the boys are practicing determining the important parts of a story and retelling or recounting them in the correct sequence. 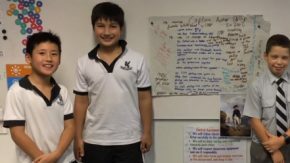 When we explore new texts, they are also encouraged to take on the different perspectives of characters as they work towards developing empathy and inferring ideas about the feelings and motives of others. 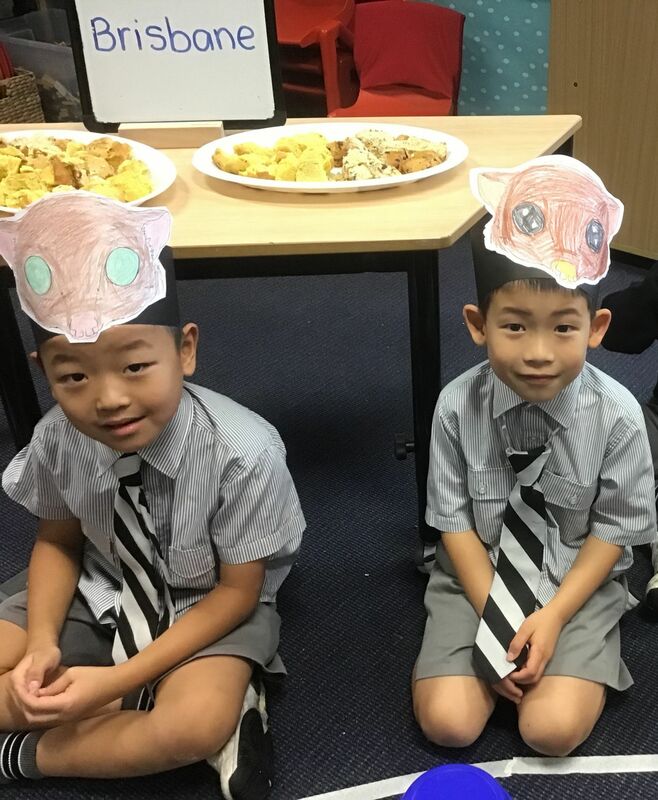 Through opportunities for story mapping and role play, the boys immersed themselves in the story of Hush and Grandma Poss, supporting their understanding of the main characters and their long journey around Australia to find the magic foods to make Hush visible again. 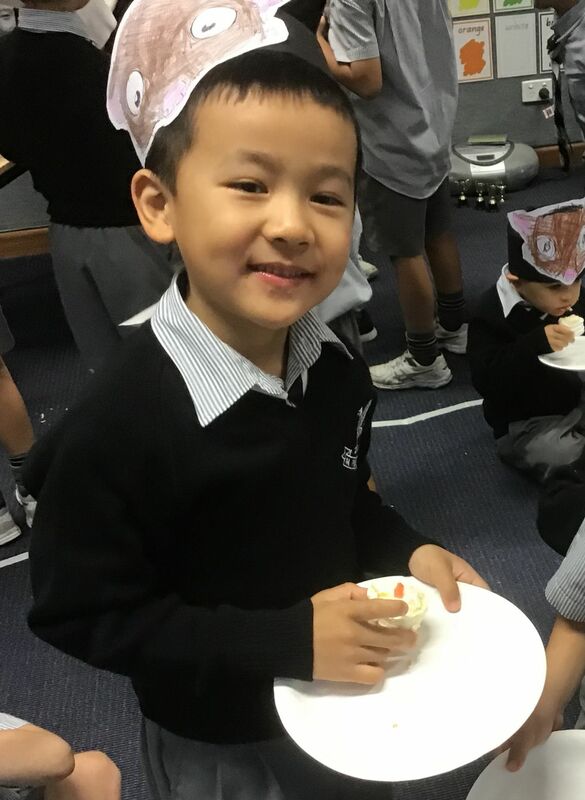 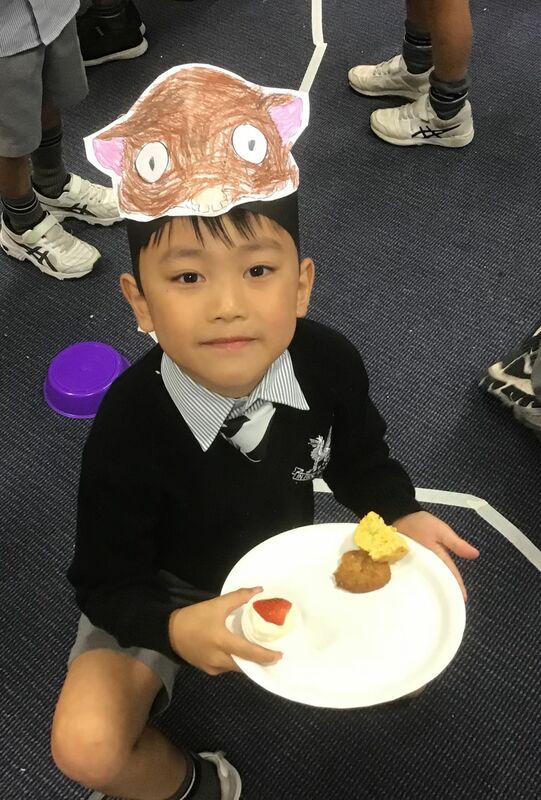 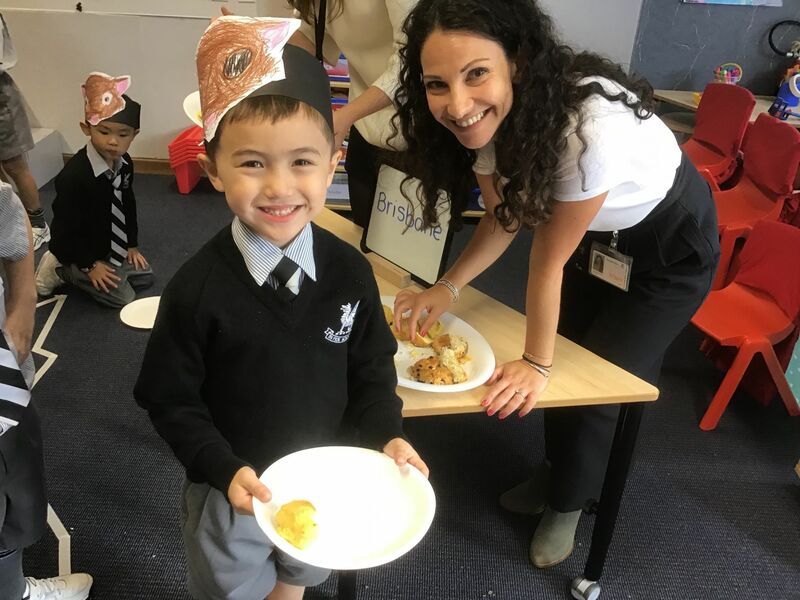 Exploring Possum Magic was also a perfect way for the boys in Kindergarten and Year One to expand their vocabulary related to different foods and key places in Australia. 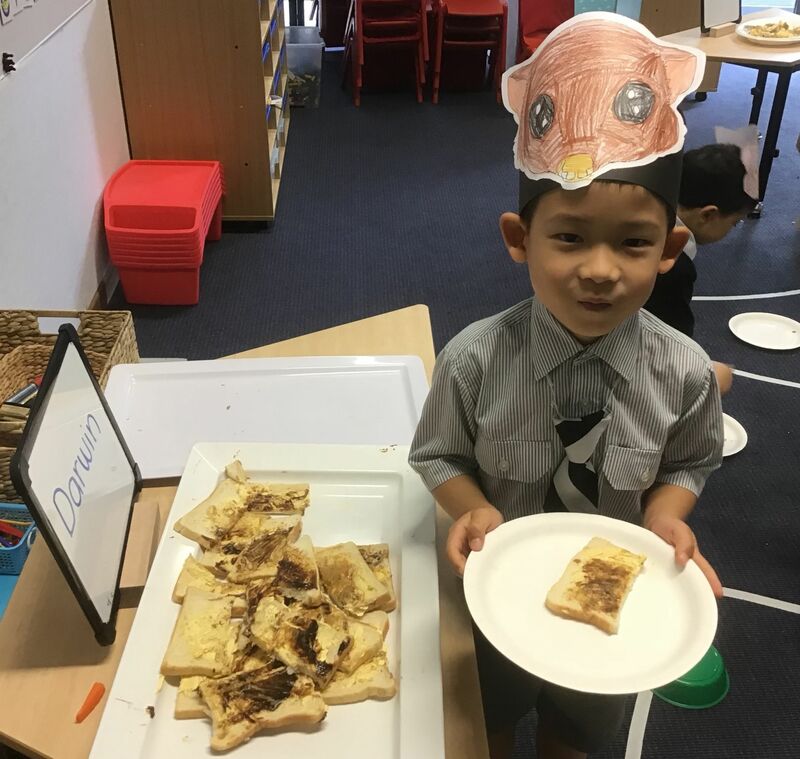 We enjoyed a Possum Magic picnic, for which the boys helped make some iconic Australian foods like Vegemite sandwiches, mini pavlovas and pumpkin scones. 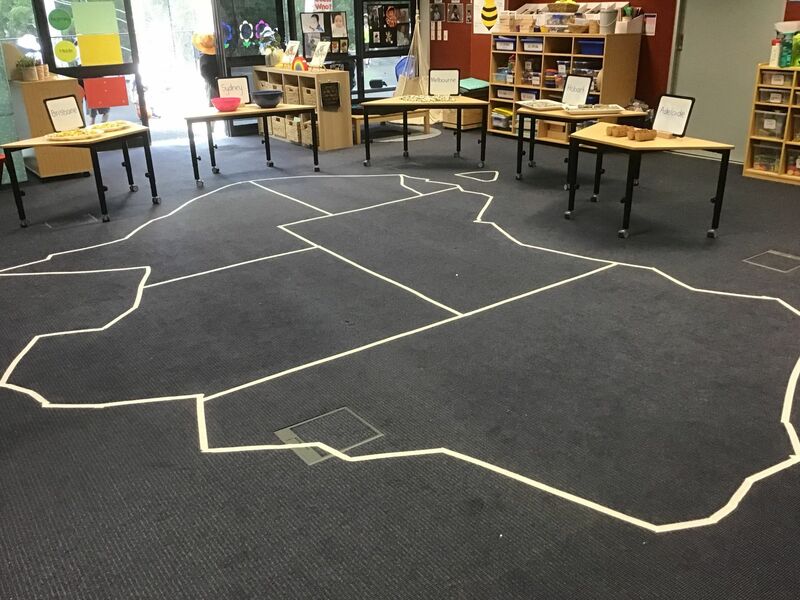 They ‘travelled’ to the different States, Territories and Capital cities to try the food they had made and identified these places on a classroom-sized map of Australia. 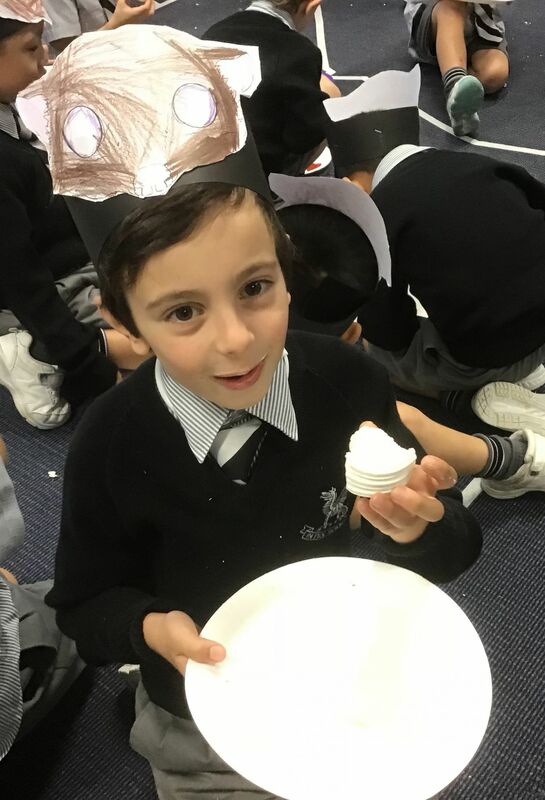 It was exciting to see so many boys take risks in making and trying new foods that they had not eaten or heard of before. 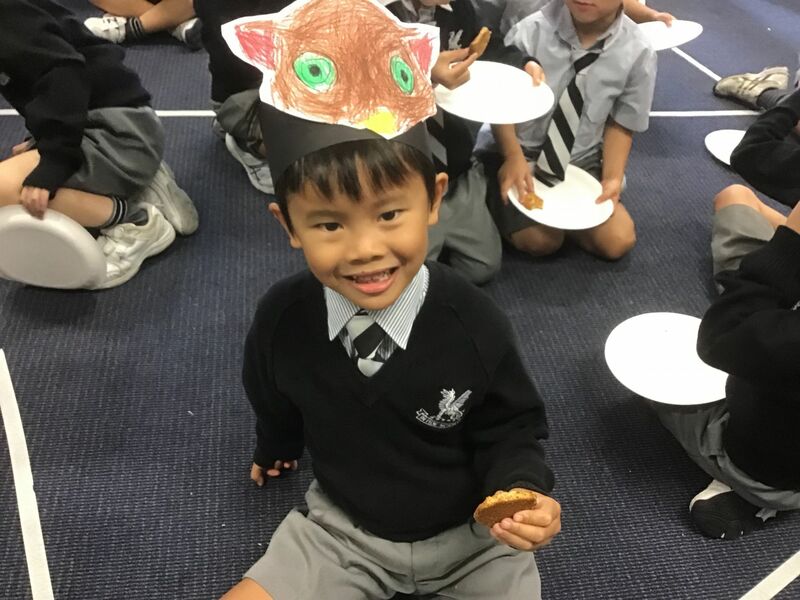 A quality children’s picture book is more than a story. 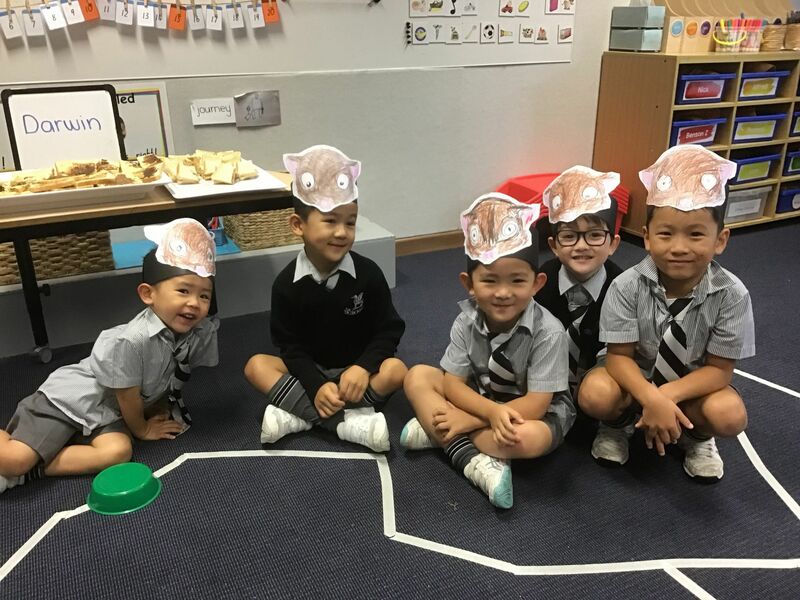 It’s a chance for us to explore, play and connect to our world. 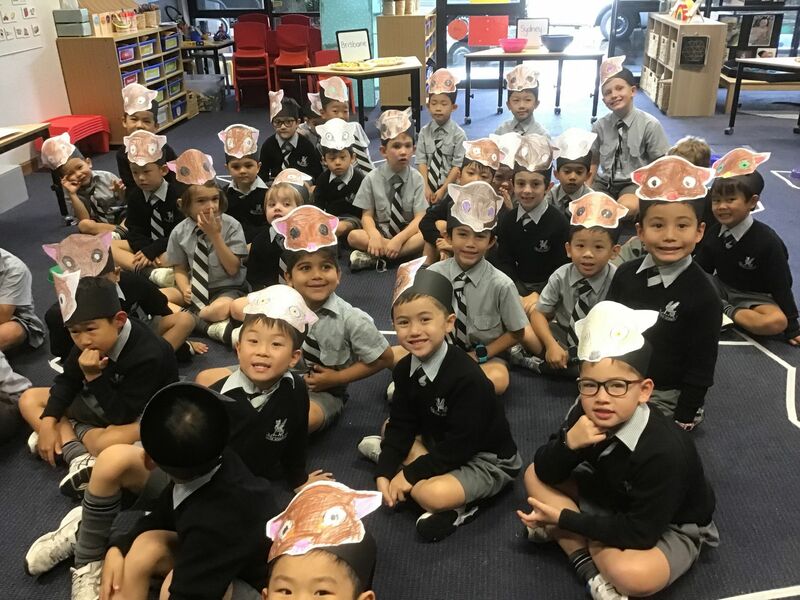 Well done Kindergarten and Year One!